Situated in the heart of Newmarket, Tattersalls is a truly unique location which provides a stunning daytime and evening facilities. 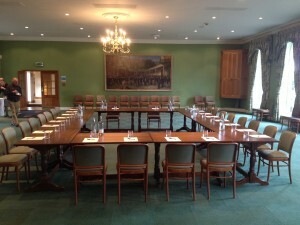 We hold conferences, exhibitions, parties, seminars, team building days and weddings, and private events. 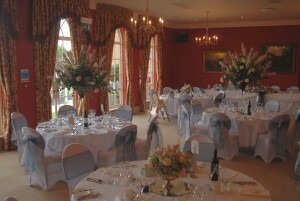 We also have spacious reception and banqueting rooms, all with full entertainments license. 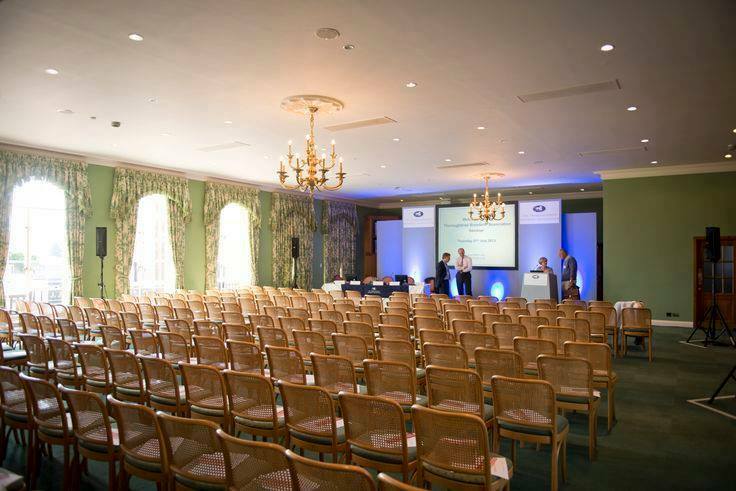 With complimentary WiFi, tailored packages, award winning caterers and support throughout the day your delegates will be able to work exclusively and in peaceful surroundings. 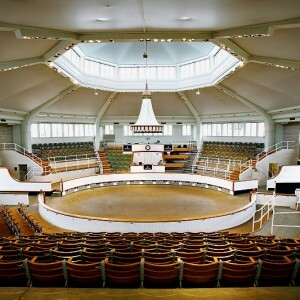 With eight rooms available at Tattersalls, there is something to cater for all styles and sizes of event. Tattersalls has free and private car parking facilities for over 600 and are five minutes from local rail and have close links to main roads.